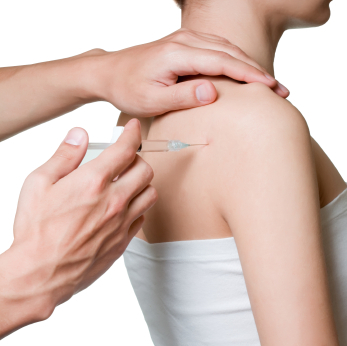 Biopuncture is a therapy whereby specific locations are injected with bioregulatory medicine. The majority of these products are derived from plants and can include, for example, arnica, echinacea, nux vomica and chamomile. These substances are used to treat pain, swelling, inflammation and toxin accumulation, among other problems. The injections are given in under the skin or into specific muscle points through a very fine needle. Biopuncture stimulates the immune system with the goal of supporting the natural anti-inflammatory processes in order to achieve complete and natural healing of the injured tissues. In chronic cases the symptoms relief is usually not immediate and may be associated with some discomfort initially but the effects can last for months and even years. For more information about this fascinating system of medicine, please visit http://www.medicalacupuncture.org.